Lily’s Kitchen is the coolest restaurant for dogs.Dogs get to eat for free, have their bellies rubbed and can even listen to a nice story. What more could they ask for? 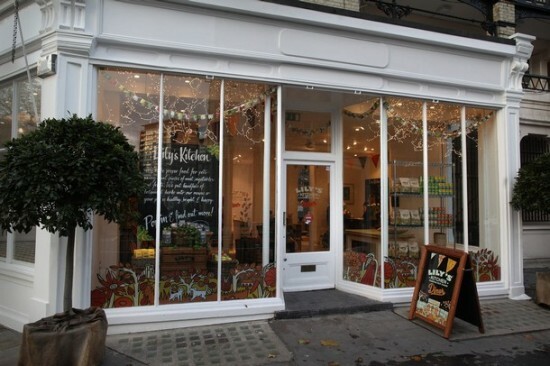 Lily’s Kitchen opened on Pimlico Road, in London’s upscale Belgravia neighborhood, and dog owners were quick to have their pooches test out the menu, for free. That’s right, your four-legged friends get to sit at one of the restaurant’s three tables and fill up their bellies with organic food served by a waiter, and you don’t have to pay for it. It sounds to good to be true, but this is just a clever way a dog food company has found to promote their line of organic foods. 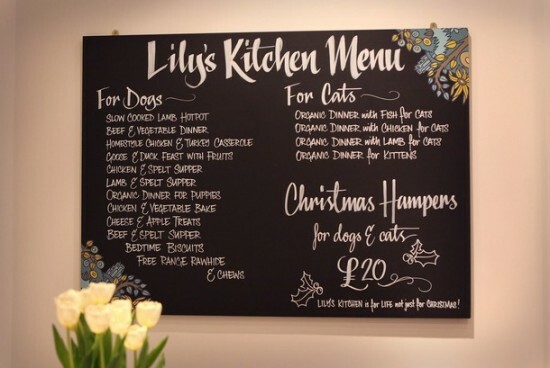 During the six week period Lily’s Kitchen is open, dogs will get the chance to be the stars, for a change, while their owners relax or take care of their daily chores. The dogs are served their favorite dishes in paper bowls, by waiters who actually love serving canines, because they never complain about the food, check or stuff like that. After they’ve filled their stomachs, dogs have a wide range of pleasant activities to enjoy. They can have their bellies rubbed, snooze on a comfy sofa, have their aches soothed by a holistic vet, or even enjoy a nice story, read to them by members of the restaurant staff. While there are always those who complain this sort of things are just stupid, many London dog owners are already in love with Lily’s Kitchen. It offers them the chance to carry on with their daily activities, knowing their dear companion is well taken care of. 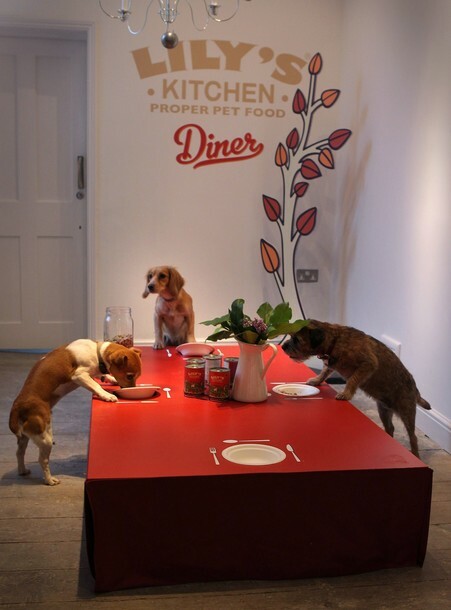 So even though Lily’s Kitchen is just a temporary establishment, a permanent restaurant for dogs could be great idea.